Workshop Architecture principal Simon Whibley has been undertaking nationally recognised research into housing design since 2004. He has developed publications, conferences, research reports and prepared designs for innovative housing solutions in multiple contexts. 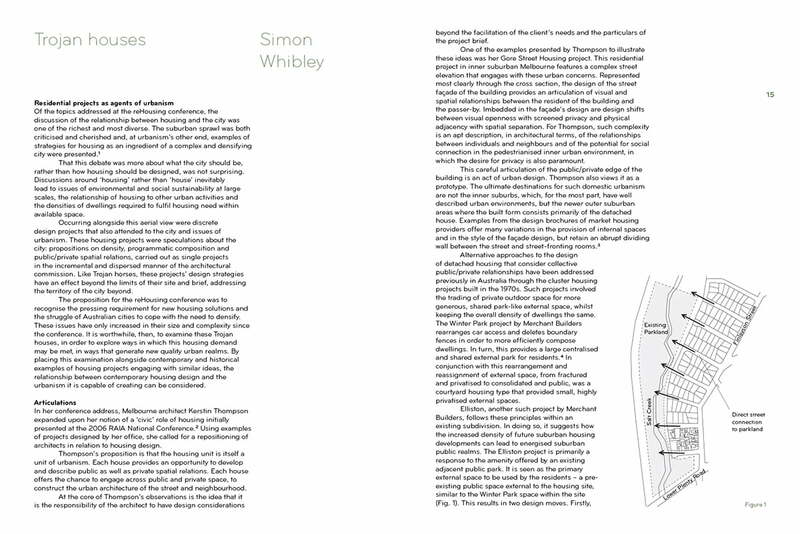 From 2004–2006 Simon performed extensive case study analysis as part of a research team examining the implications for housing design of the retiring baby-boomer generation. 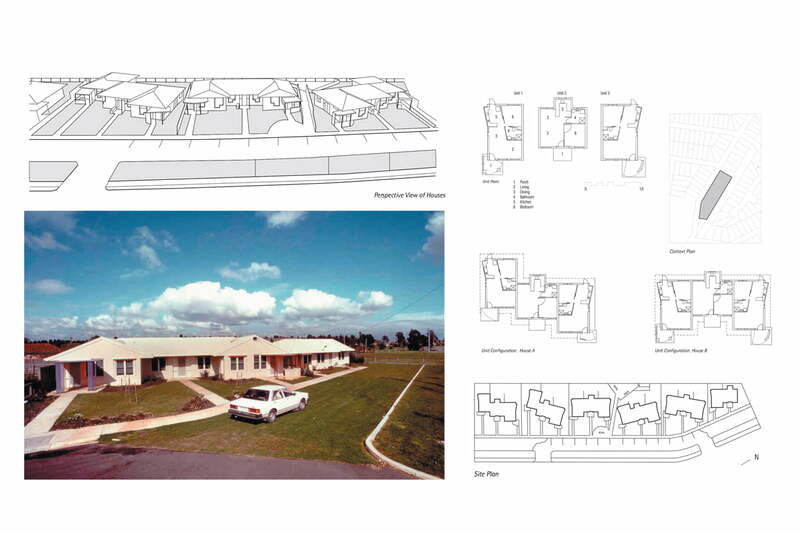 The resulting report, The Ageing of Aquarius: designing new housing solutions for Australia’s baby-boomers, presented a comprehensive design investigation on how housing design could respond to the financial and social needs of ageing Australians. 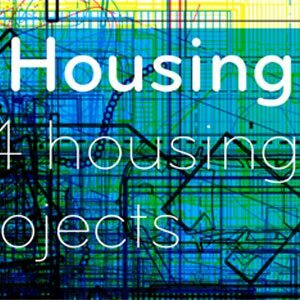 This led Simon to initiate and co-convene reHousing, an international housing conference and exhibition that more broadly examined the role of architects in housing design. 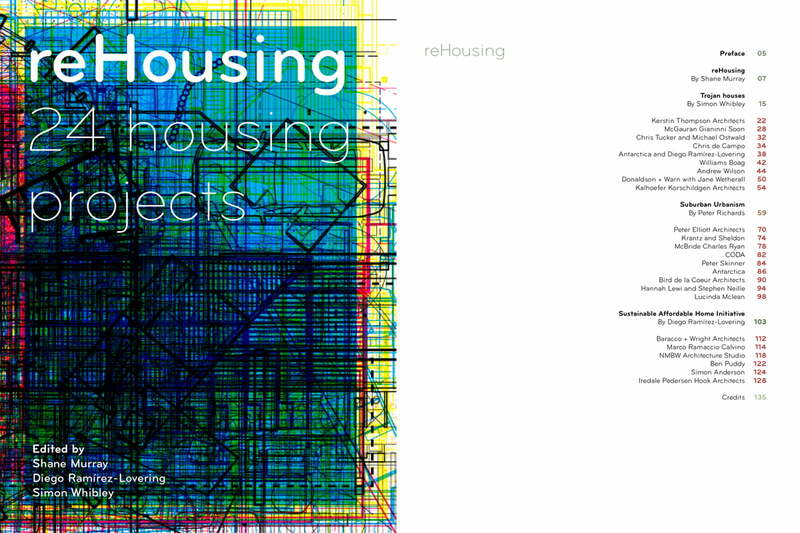 Following the conference Simon co-ordinated, co-edited and wrote for the book reHousing: 24 housing projects, that compiled and summarised the key ideas and projects presented at the conference. 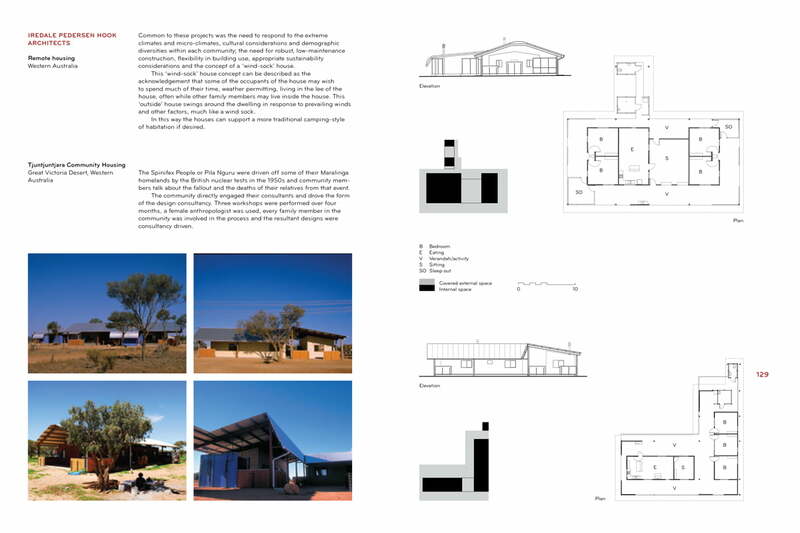 The book presented a catalogue of projects and essays, providing framing commentary and project examples that respond to the challenge of Australia’s housing demand. 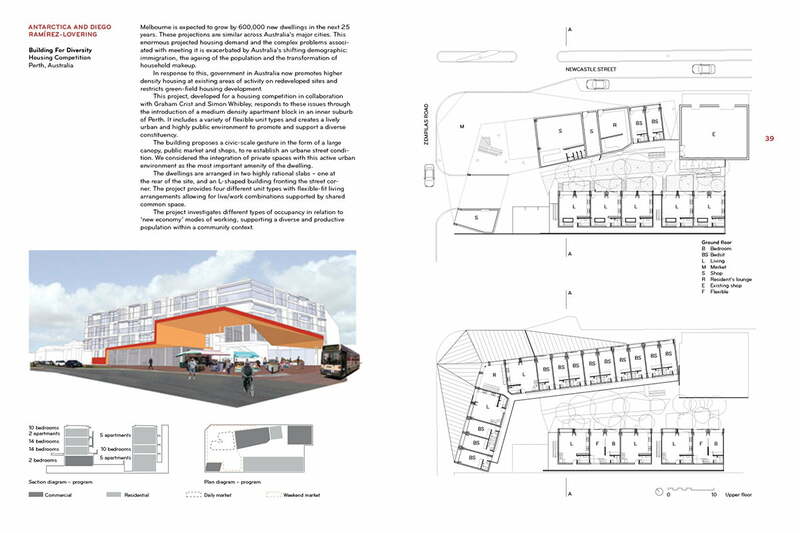 Over this period Simon has undertaken project based research developing designs for high and medium density public/private housing models and pre-fabricated housing systems. 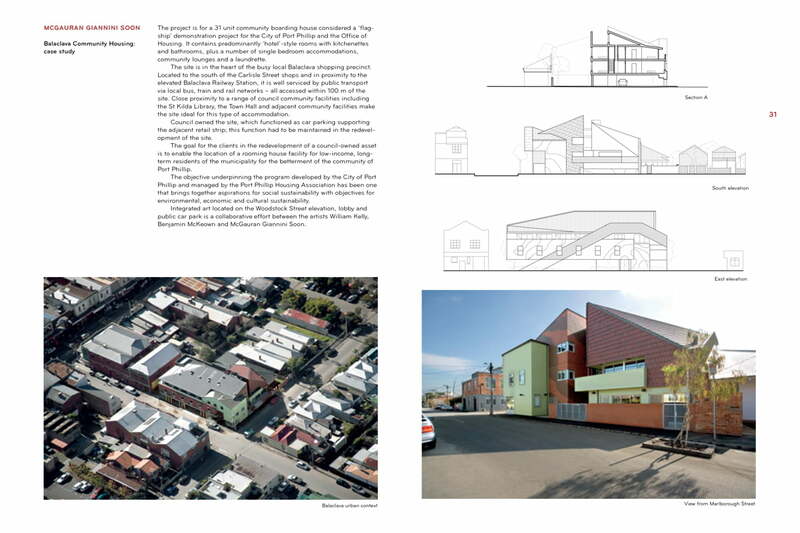 2008 Trojan Houses, reHousing: 24 Housing Projects. 2006 Retrotypes, Rehousing Exhibition Melbourne Myer and Melbourne Central Link Bridge.